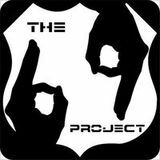 The 69 Project Pres. 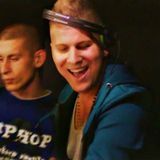 BeatPorn Mixshow Part 2. 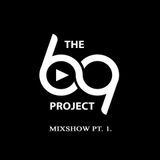 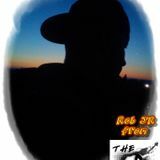 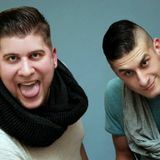 THE 69 PROJECT MixShow Part I.
BeatPorn minimixXx by Rob JR.